Amazon is looking to further cement its position in retail with the introduction of Prime Wardrobe, a ‘try before you buy’ fashion service available to its Prime customers at no extra costs. 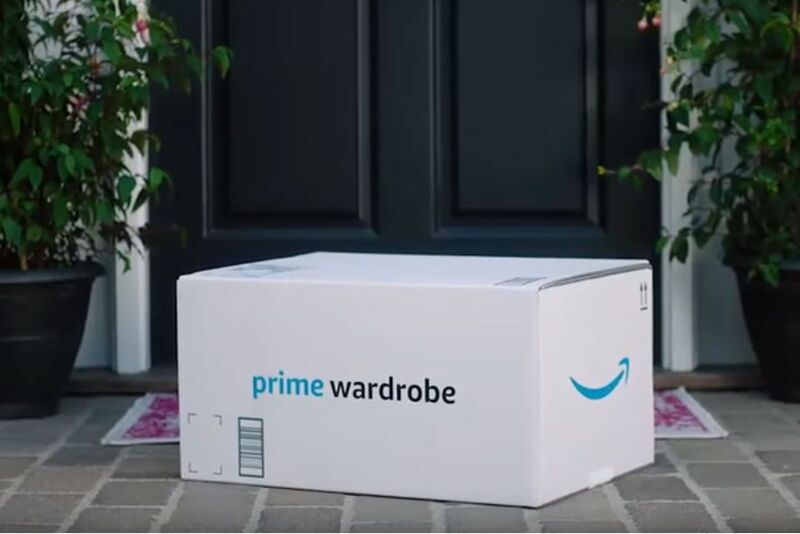 In addition to the number of perks received by Prime members, the Prime Wardrobe service allows members to order three or more items to try on at home without paying for it upfront and with no shipping costs. The items are shipped in a re-sealable box and with a prepaid label to make the return process hassle-free. Once received, customers have a week to decide what to keep and what to return before being charged for the purchase. To return items, customers place them back in the box with the prepaid label attached and can either schedule a free pickup or drop-off the box at a UPS location. There are also savings involved: if customers choose to keep three or four items from the box, they receive 10% off the total cost and 20% off if they choose five or more items. This service is currently in beta phase in the US. Prime Wardrobe is Amazon’s latest foray into fashion. This program is similar to Stitch Fix and a few other fashion delivery services like Trunk Club, Birchbox and Warby Parker, but with these you do not have an option to choose the clothes. This new service by Amazon would further its dominance in the retail and ecommerce sectors as it continues to pursue different markets such as food and fashion. The launch came just a week after the retail giant announced plans to acquire Whole Foods Market for $13.7 billion. Stay in touch with the latest news and updates on Retail, FMCG & Hospitality only on Quest Search & Selection.